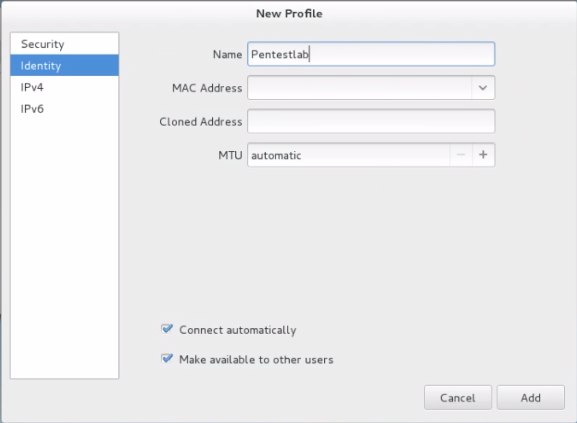 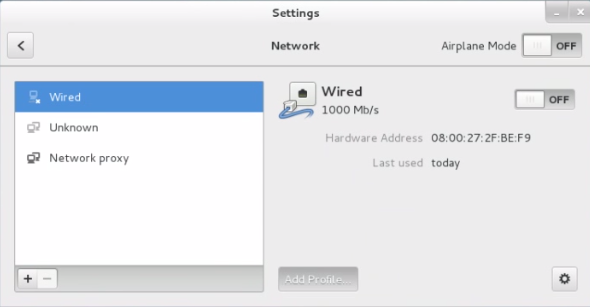 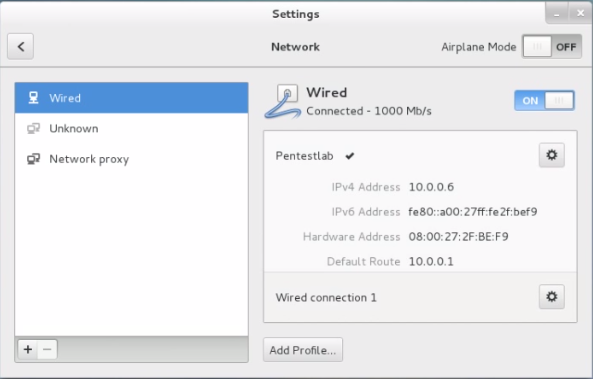 1) Open the networking panel by clicking network setting. 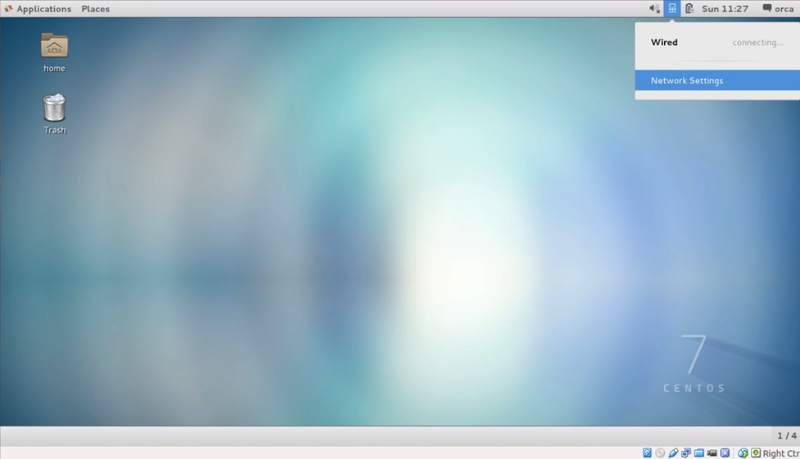 3) Click "identity" and give the connection a name . 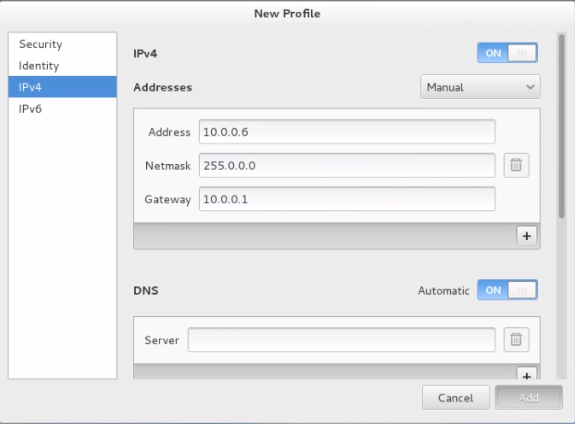 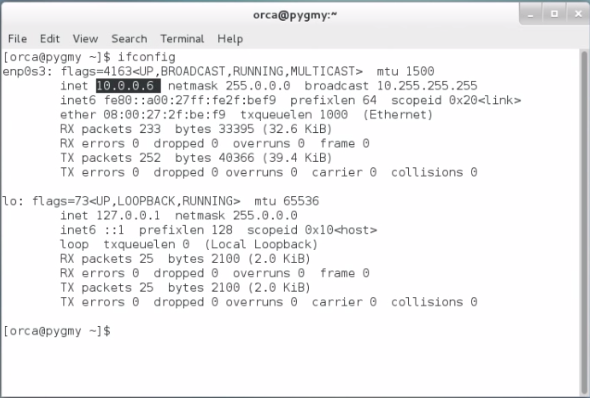 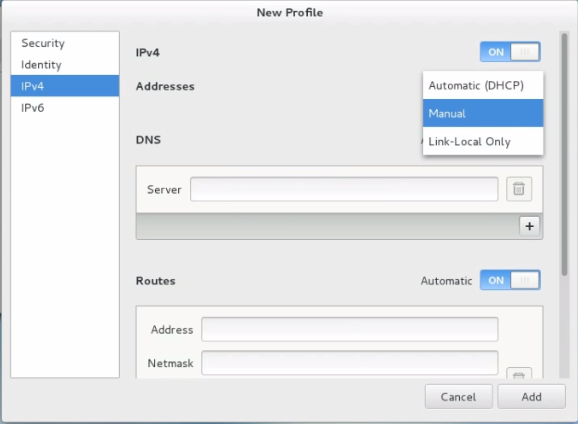 4) Click "IPV4" and change the Addresses to "manual"
5) Key in your new network and static IP address setting then click "Add"
6) Make sure the new connection is connected.